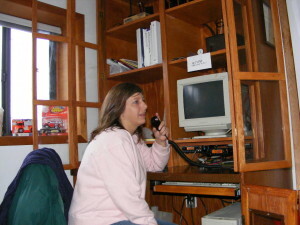 Ham radio can be an indispensable resource during an event. Not only will it allow you to keep in touch with other members of your support group, but if enough preppers would take it seriously, a whole network could be set up from coast to coast to relay valuable information. Even without a license, you can own and listen for information from ham radio operators, emergency services such as police, fire, and others, and listen in on worldwide broadcasts which can keep you up to date on the general situation of things. A couple of weeks ago, I gave a presentation to a group of preppers from eastern Ontario and I remain impressed at the SERIOUS interest that was shown. All too often, I discuss the advantages of ham radio and get a group full of bobble heads that nod in agreeance, but do nothing about getting into a hobby that is truly a valuable prepper resource. This week I will discuss the 2 main types of ham radio, being UHF/VHF for local comms, and HF for long distance. Also, as radios need power, I will go a lot more in depth with regards to the various accessories and power options for what is probably the most affordable and versatile ham radio for preppers, the Baofeng UV-5R. Specifically, I will do some math that explains the requirements to have portable, renewable power for your radios. Visit The Prepared Canadian website HERE! 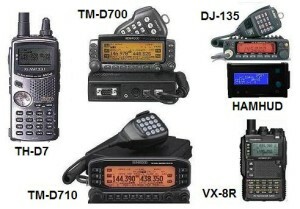 Listen to this broadcast on Ham radio, what you need to know in player below! Previous: Previous post: Defend yourself, consider police as backup!